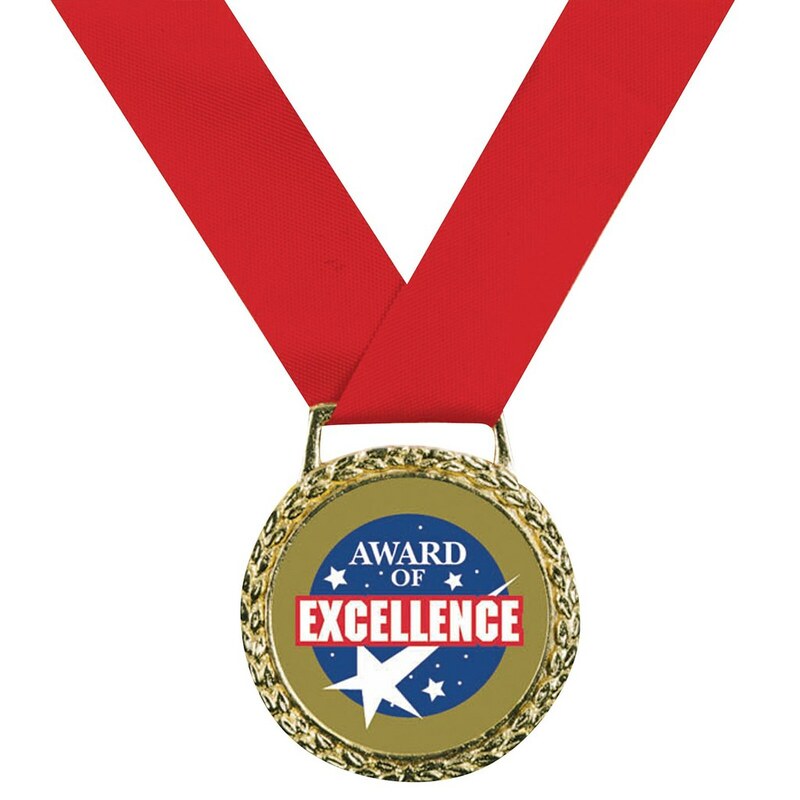 You have until November 2, 2014, to submit your entry into the Duke Hunnicutt Poultry Institute's Award of Excellence. If you think you have what it takes, then let us know. Anything poultry goes. The problem here is that I cannot post a pic of my entry this year, my Lucas McCain Special Deluxe Wood Fired Rotisserie Chicken. Any ideas? Is this specified as a cooking event or could I enter funny chicken videos?